Crafting the perfect user experience may be the most important task of any web developer. Burrowing down to determine exactly what a user needs and the most intuitive means of delivering that information is a web builder’s primary responsibility. Prove you take that responsibility seriously when you complete the instruction in the UI/UX Design Bootcamp course bundle, now just $39 from TNW Deals. With nearly 30 hours of training across six courses, you’ll be able to determine how a user interacts with a website (user interface) and whether it’s the clean, simple, stress-free process users demand. Learn to interview users, develop projects from scratch and lead a UX team. Use Ionic, AngularJS, Node and other frameworks to build a functioning stock market app. Design for top Android system user appeal, including a primer on Android Material Design. What keeps users coming back over and over? Start identifying key factors in repeat users. Design apps from a user perspective — collect data, experiment with design and discover why some apps soar… while others fail. Understand the basics of UI/UX mobile app design as you create an appealing app from scratch. 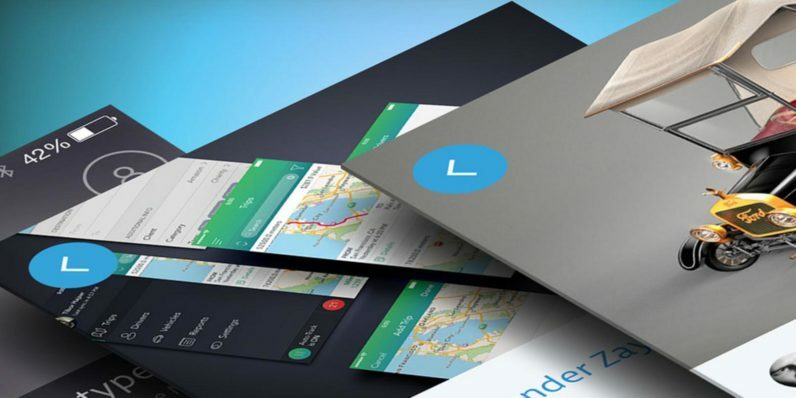 Valued at almost $1,000, this bundle of UI/UX mastery can up your web design game right now for only $39 (over 90 percent off).